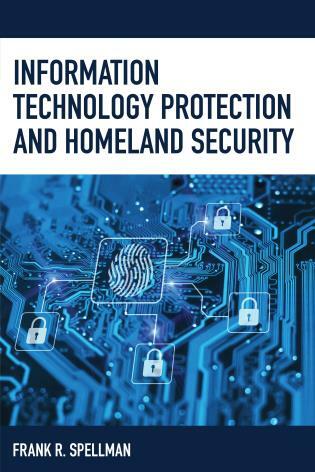 The eleventh volume of a new, well-received, and highly acclaimed series on critical infrastructure and homeland security, Information Technology Protection and Homeland Security is an eye-opening account of a diverse and complex sector. This book describes the processes needed to identify assets, assess risk, implement protective programs and resilience strategies, and measure their effectiveness. While the IT sector can never be made immune to all possible intrusions or hacks, a concerted, well thought out effort to incorporate security upgrades along with careful planning for facilities can help minimize attacks. Although Information Technology Protection and Homeland Security was written to serve information technology (IT) personnel, project designers, communications technicians, and all computer operators who have an interest in the IT sector, the text is accessible to those who have no experience with the IT sector. 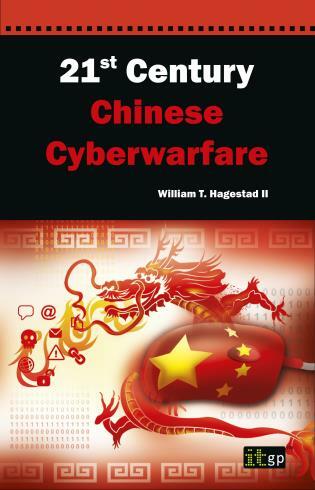 While working through the text systematically, the reader will gain an understanding of the need for a heightened sense of awareness of the present threat facing the IT sector. 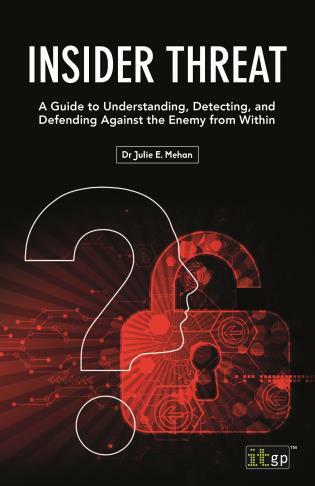 Moreover, the reader will gain knowledge of security principles and measures that can be implemented—adding a critical component to not only the reader's professional knowledge but also providing them the tools needed to combat terrorism. Frank R. Spellman is the author or co-author of more than 110 books on safety, occupational health, and natural and environmental sciences. He has 45 years of experience in safety and health and has served as a consultant for the U.S. Department of Justice, a variety of law firms, and a number of non-governmental organizations on environmental issues and health-related matters. He is formerly an assistant professor of environmental health at Old Dominion University.